One of our more profound offerings, this striking Golden Dieffenbachia stands a full 45" high (that's almost four feet tall!) 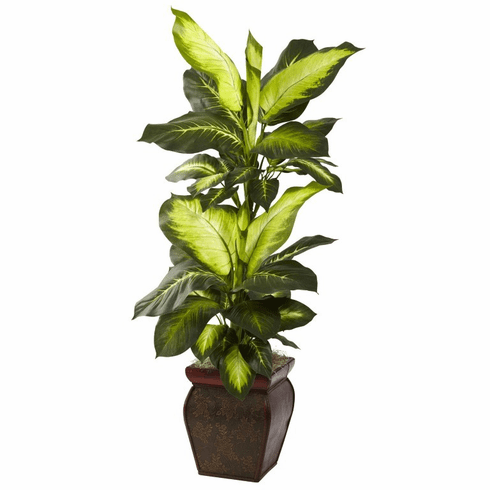 An ideal accent plant for any home or office, it offers a unique, "leafy" look that only a Golden Dieffenbachia can bring. 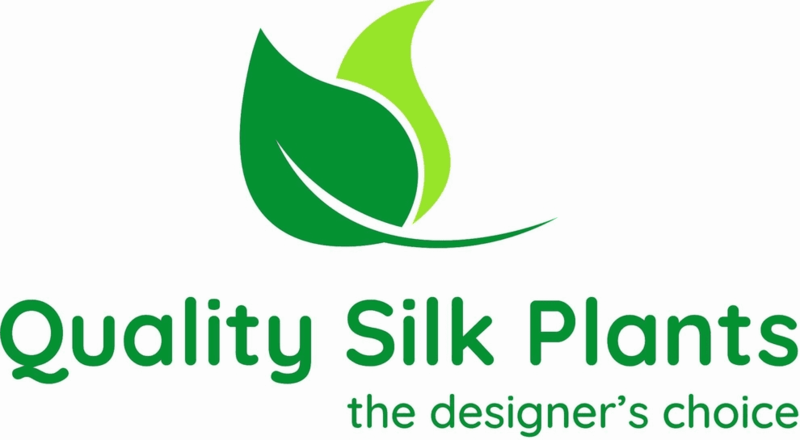 Comes complete with a beautiful, ornate planter that perfectly balances the look. Makes an ideal housewarming or "grand opening" gift as well. Height= 45 In. X Width= 20 In. X Depth= 20 In.